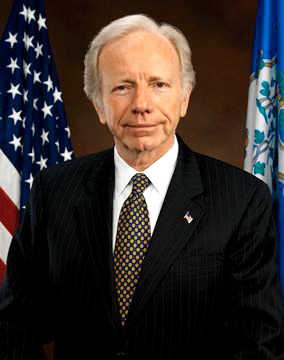 Sen. Joseph I. Lieberman on Sunday said the events transpiring in Libyashould send a strong message to Syrian dictator Bashar Assad. 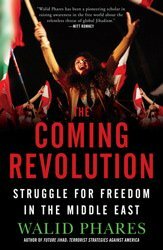 Sen. John McCain, appearing on the same program, wouldn’t go as far as his colleague in comparing the uprising in Syria with the pro-democracy movements in Libya, Tunisia and Egypt. “Every one of these countries is different,” Mr. McCain, Arizona Republican, said. On CNN’s “State of the Union,” Sen. Carl Levin, Michigan Democrat, also stopped short of backing the possibility of another American-led military intervention, this time in Syria, where anti-government protesters are being killed by security forces. The senator said the intervention in Libya has the support of the international community, including the Arab League.